When you are so specific about your needs, why not the needs of your kids are specified too? Of course, the way the clothes vary from age to age, the furniture requirements differ as well. 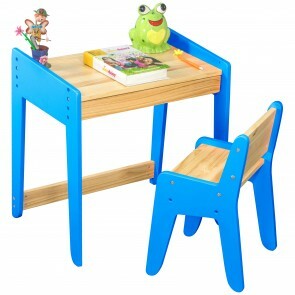 You can make the room of your kids absolutely stunning with kids furniture chair and other items. Why should your child feel bore when you can keep him uplifted? From sleep to study, playtime to creativity, everything demands a mood, and that mood can be fetched through our creative, safe,and captivating furniture collection. 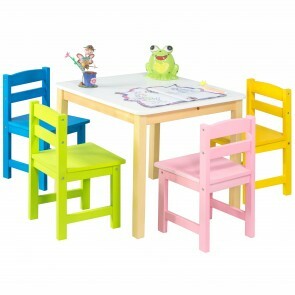 Paint your kids’ boring study time with the brightest of hues! They say parenthood is no less than a roller coaster ride.While the perks elate you with priceless emotions,its challenges are no less unique. Irrespective of the number of lessons you might have skipped or the number of lectures you might have bunked as a student, parenthood extorts double the attention from you on every bit of it when your children try to escape the same.Though you can help your little bundle of joy with his first few lessons, yet, by the time he’salmost towering over you, you might always not have the solutions to his tasks.If not with the solutions to his arithmetic questions, then might some sleek and stylish furnishings be the option to brighten up his study hours. 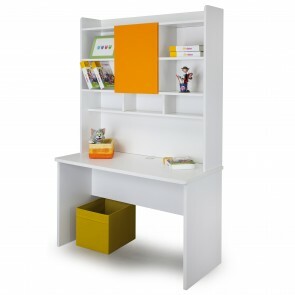 Well, the range of study table chair for kids,showcasedat Alex Daisy, earns an absolute ‘yes’if such is the case. 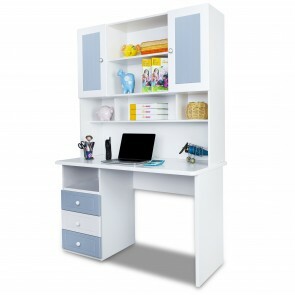 As you scroll down, searching online kids study table, you will find each product outshining the other in novelty. From various colour themes to the height adjustable ones, the stock here fulfils all the requirements one can think of. 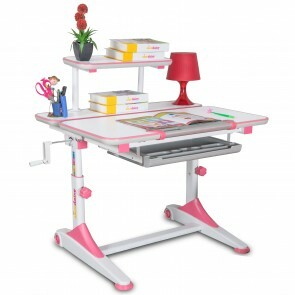 The height adjustable ‘istudy’ table comes with a low desk, thereby making it useful as a computer table as well. 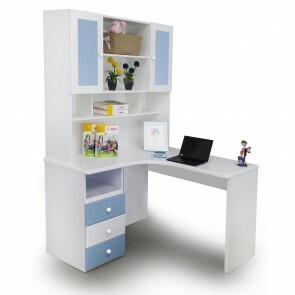 The study table and chair sets available here are so designed that your little one is all puffed up with the brilliance of lovely colours and will enjoy doing homework like never before. 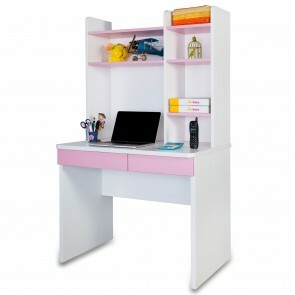 Pink, blue, green or yellow- if not the books, then let the study tables serve the innocent preferences of your little ones. Beyond the utterly contemporary look, all your furniture needs to be space utilizing effortlessly, and sets of study table and chair are no exceptions either.The ‘French study tables,’ ‘Prism study table’ and the ‘Solo study tables’ are your ultimate refuge, as they come as an all-in-one compact piece with shelves, drawers, and desk. A little different look is flaunted by the ‘Young America’and ‘Zest’ study tables with a chest of colourful drawers stealing the showwith the smart utilization of space equally well. As your precious little one is too young for rebukes, so learning together with their new buddies may turn out to be a favourable idea. The ‘tods activity table and chair sets’are the best place to engage your little one in some fun learning activity along with his little friends. 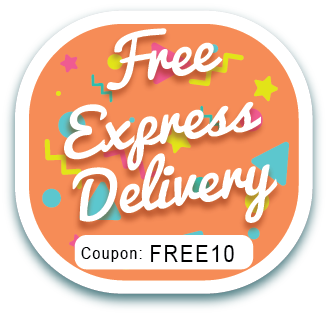 The activity kits for drawing, colouring, basic calculations and those with blocks or toy clay are things that your little one enjoysmore with his friends than doing it all alone. Also, you will get the study tables for toddlers designed with various themes like ‘Panda’ and other children’s favouritesavailable at reasonable prices. 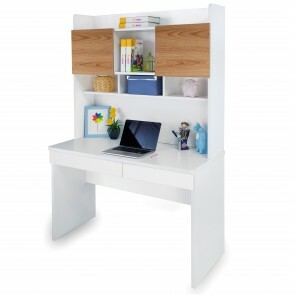 Enjoy additional discounts on those study tables for kids for sale. 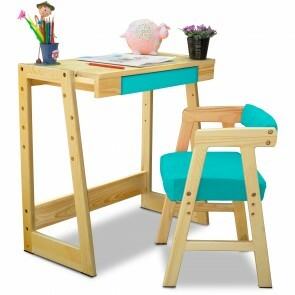 Scroll through this adorable showcase of study table and chair sets adding a few colours to the boring study times of your child.